I am thankful and excited to have been elected as your President. It is a privilege to hold this position, and I will try my hardest over the course of the next year to honor it through my ideas and my actions. Hillel has been a home to me on campus since my freshman year. 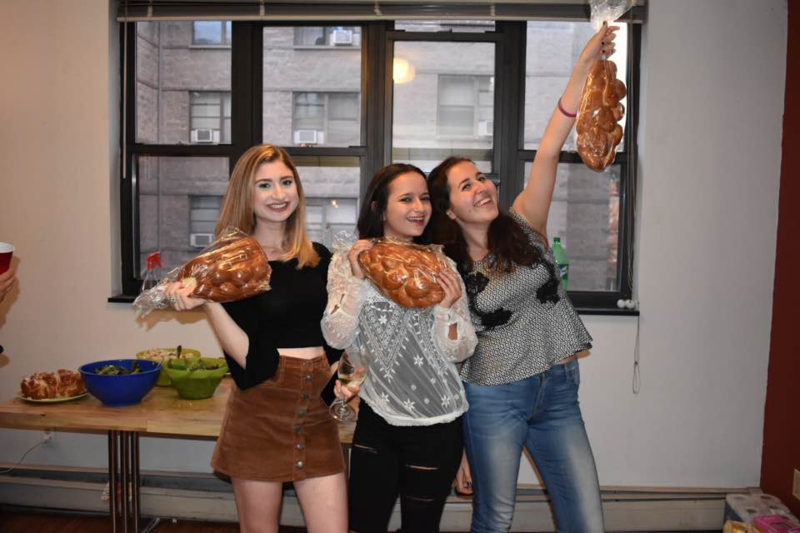 Its welcoming environment warmed me in the cold Ithaca winters, and it has given me a space to explore my spirituality, to think about my Judaism, and of course, to make a lot of friends. Hillel has inspired me to grow, as a leader and as a Jew. 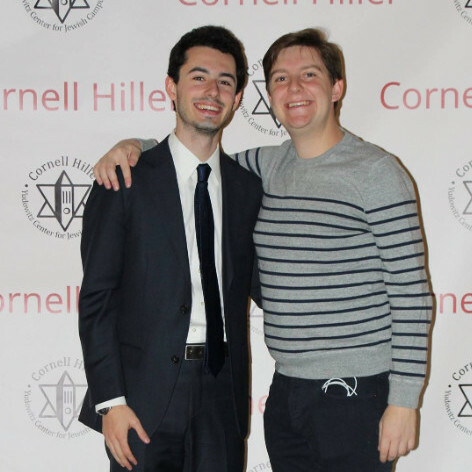 As President, I look forward to working with you to continue strengthening the Hillel community, building on my predecessors’ hard work. I would love to hear your ideas, questions, or comments, so please contact me anytime at stc83@cornell.edu. As I reflect on my year as Hillel President, I realize the immense privilege that it has been to lead such an amazing organization. The people I have encountered, learned from and mentored have made this year one I will cherish forever. Even though my tenure as president is over, I will continue to do the work that I have set to accomplish as President. 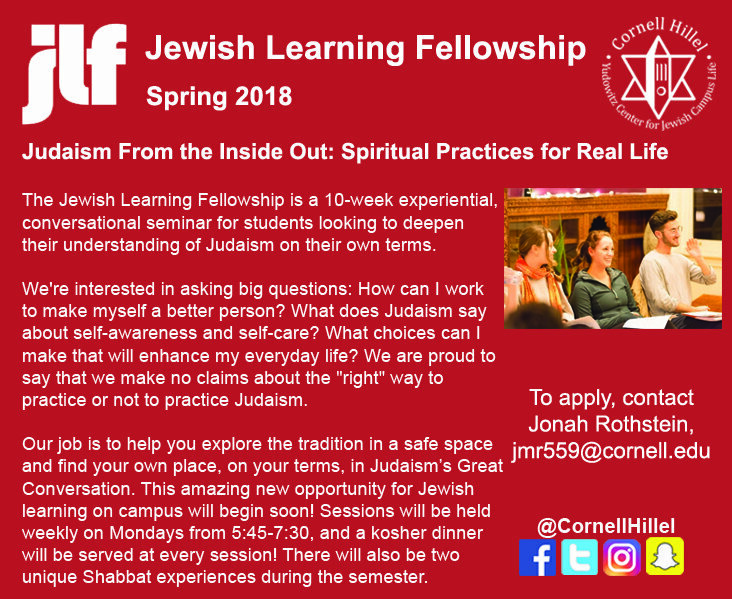 Hillel has been an amazing resource for me and I would love to hear your ideas, questions and comments, so feel free to contact me any time at bsc77@cornell.edu. I am so lucky to have has the opportunity to lead an amazing Executive Board. It is an absolute honor and privilege to pass the torch to Sasha. I have known Sasha since high school and he has been a spectacular board member. 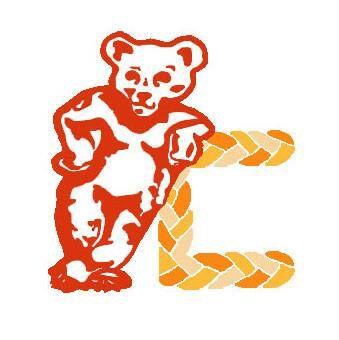 Sign up for our Alternative Summer Break trip to Poland and Germany! 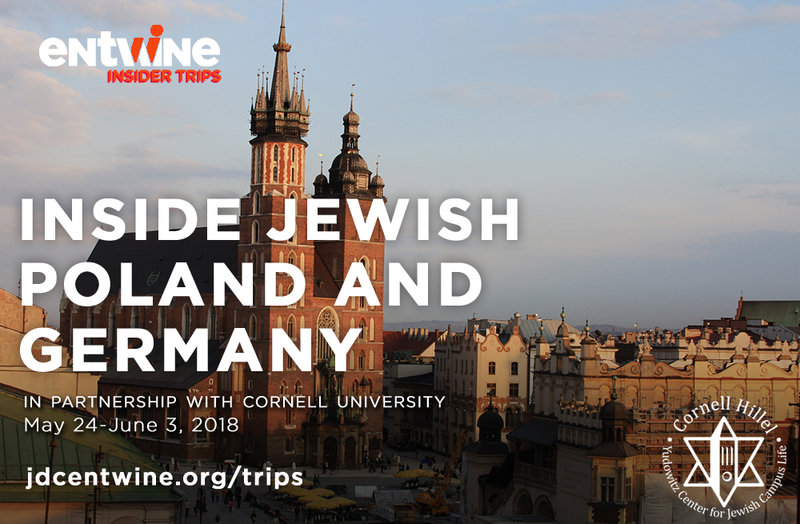 This all-inclusive service trip features educational tours, conversations with local leadership, a reflective visit to Auschwitz, meaningful service work with children and the elderly, and a cross-cultural Shabbat experience with the Eastern European Jewish community. Applications are due Wednesday, January 24, 2018. FAQ. Other questions? Contact Alex Duffant. 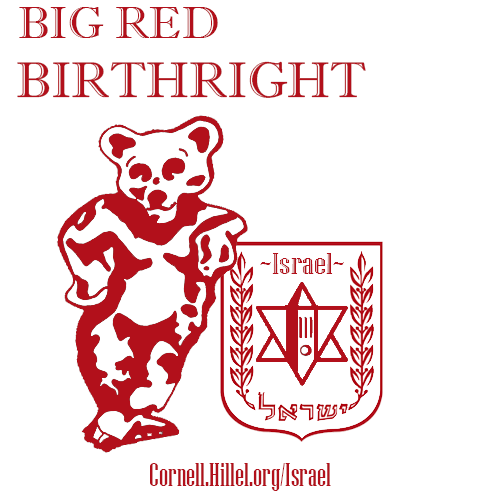 Pre-registration for our summer Big Red Birthright trip is now open! Click here to pre-reigster, and contact Jacob Kranitz with any questions! 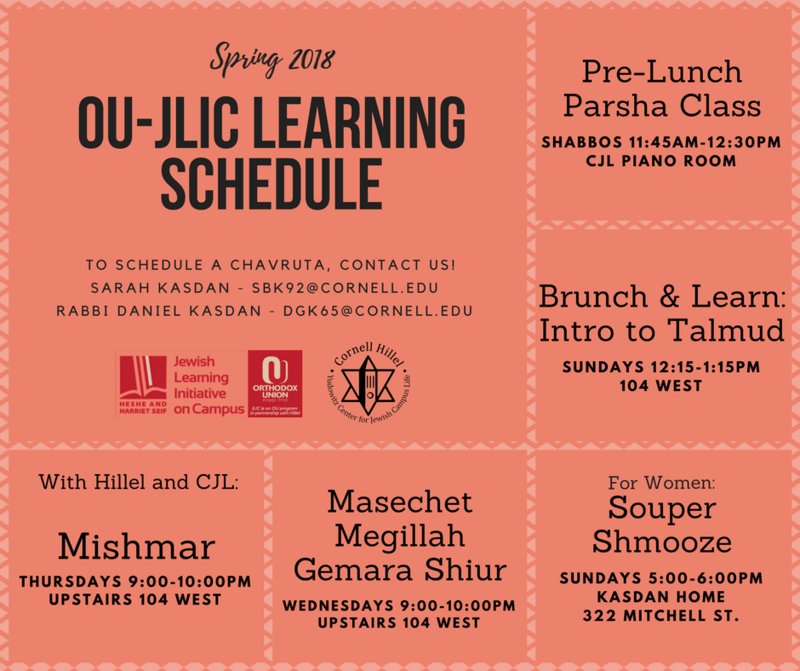 Have a question to ask Cornell Hillel's own OU-JLIC Educator Rabbi Daniel Kasdan? Israeli journalist Ben Dror Yemini is coming to Cornell on Thursday, February 1 at 5:30 PM to speak on the Arab-Israeli Conflict. 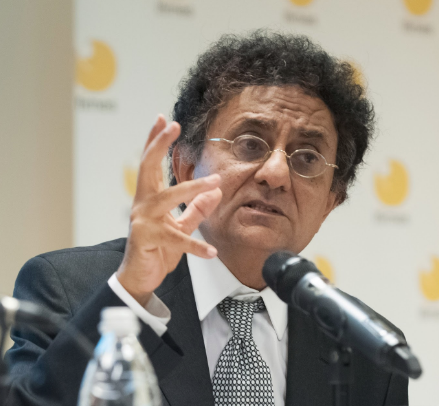 The talk is co-sponsored by Cornellians for Israeli and IACC-Mushelanu and will be in the Kaufman Auditorium in Goldwin Smith Hall. Get your FREE* ticket to chat with acclaimed author Dara Horn! During this virtual event, you can video chat with Dara 1-on-1, take a screenshot "selfie," and receive a digital autograph (signed in real-time). Don't miss this special opportunity to discuss Dara's new novel, Eternal Life, and more. 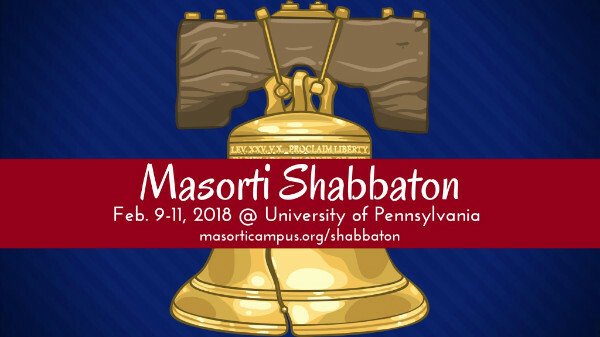 Penn State Hillel and MASORTI on Campus are hosting a Masorti Shabbaton at Penn! Undergraduate and graduate students are welcome. 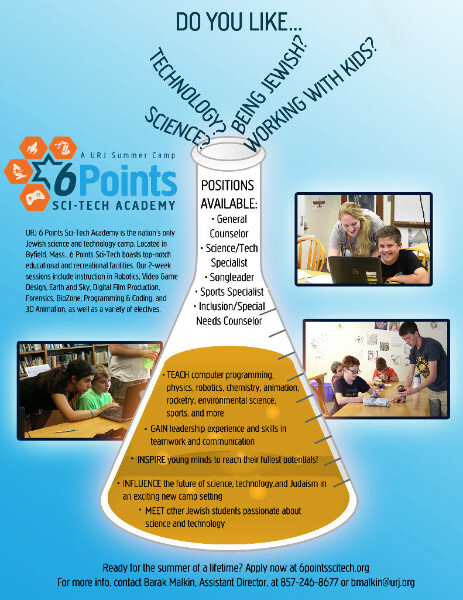 Come meet students from across North America, share your vision for the Jewish future, and encourage educators and professionals currently in the field. The sign up deadline is January 29.